Simon & Schuster Books for Young Readers, 9781534439504, 32pp. From author-illustrator Emily Gravett comes a warm and funny picture book about friendship and loving someone different from yourself. Cyril is a squirrel. Pat is a rat. They have a lot of adventures and fun together. But no one else thinks they should be friends. 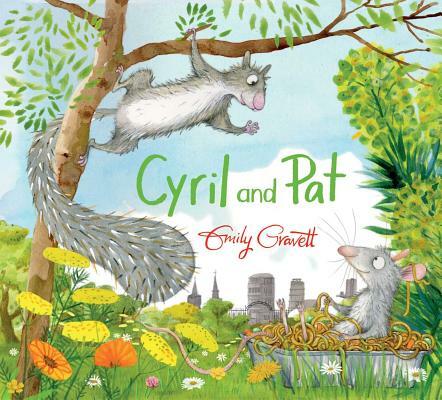 In Emily Gravett’s brilliantly funny story, two friends learn that some things are more important than being the same, or following others.